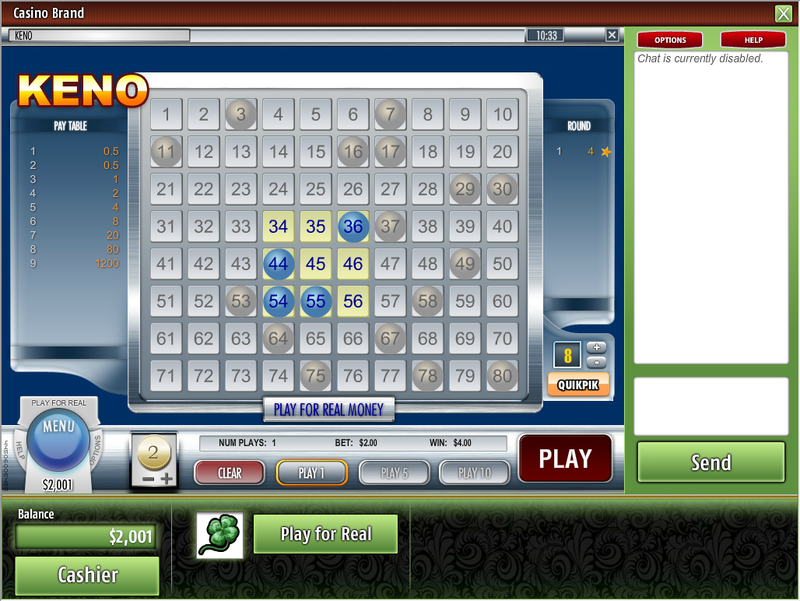 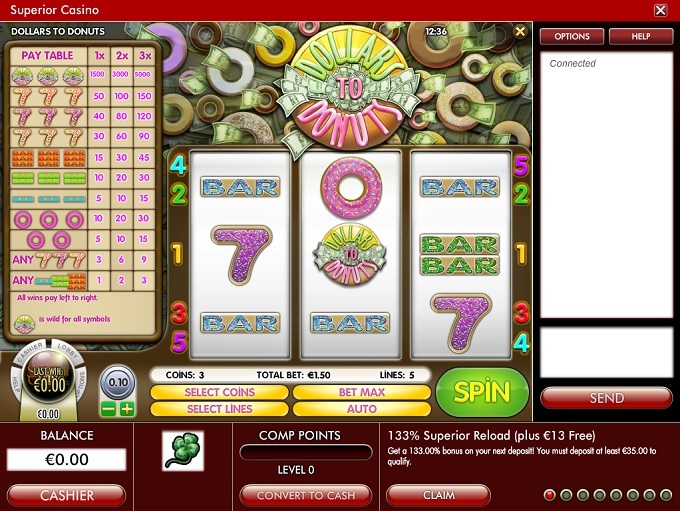 Superior Casino is an online casino that has been in operation since 2007, and is operated out of Curacao. 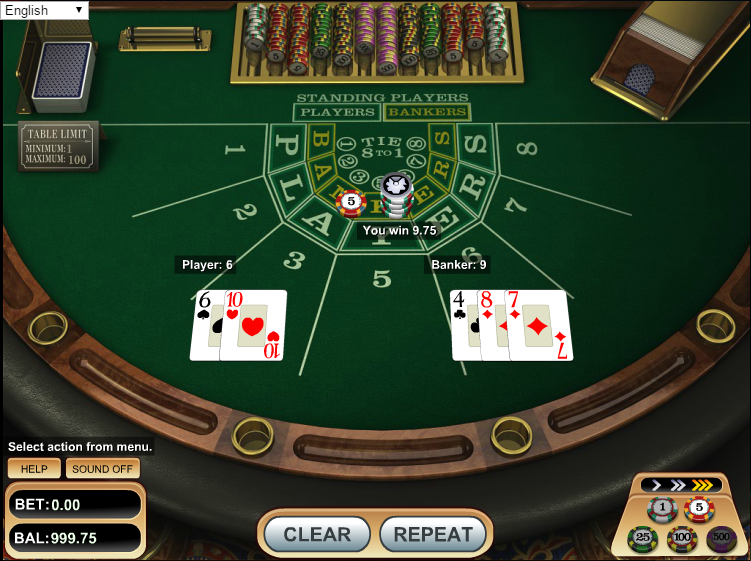 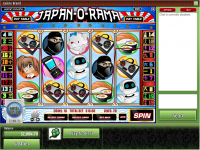 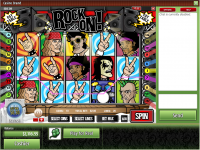 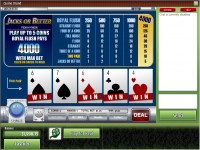 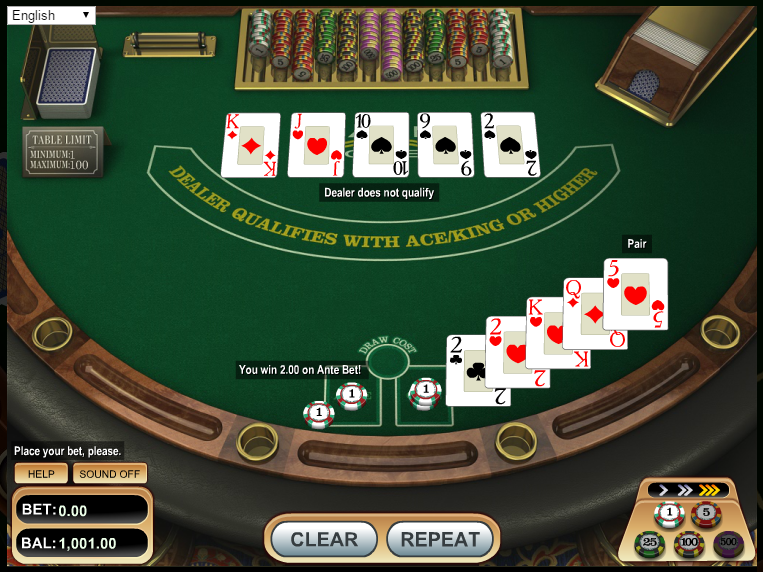 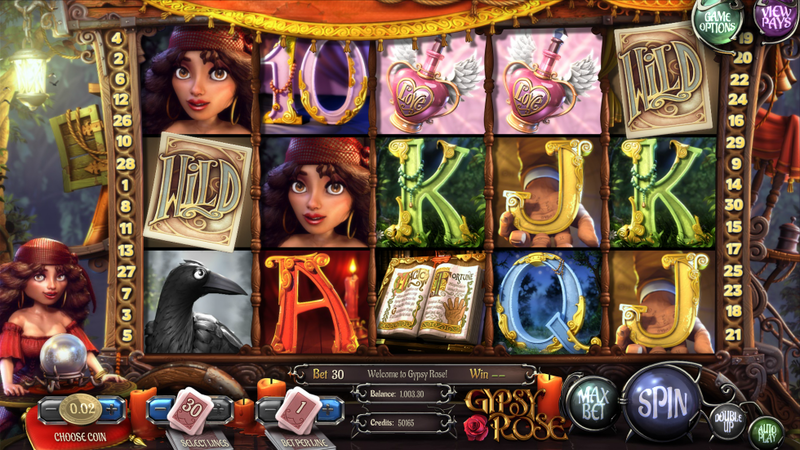 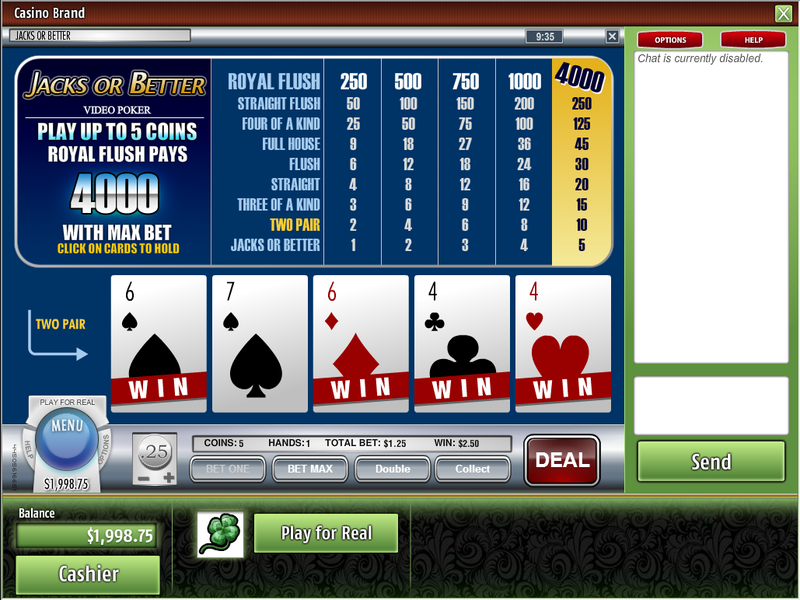 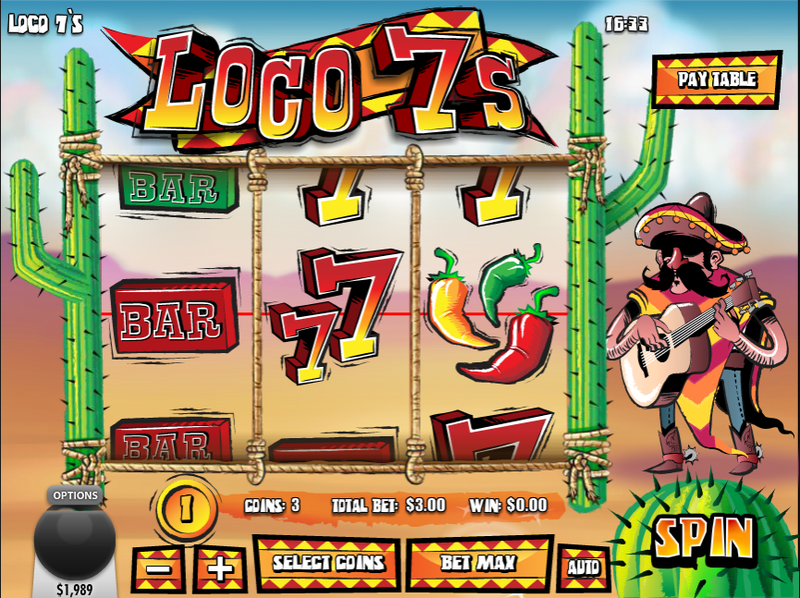 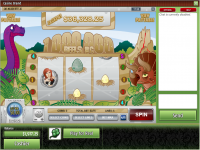 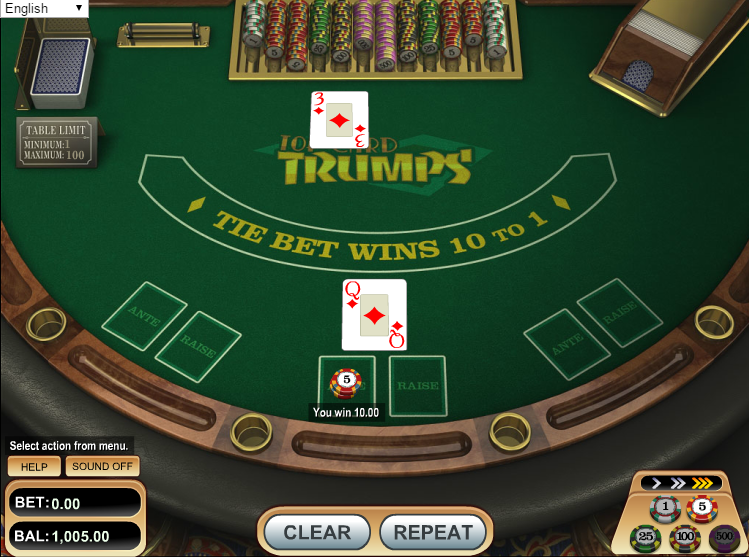 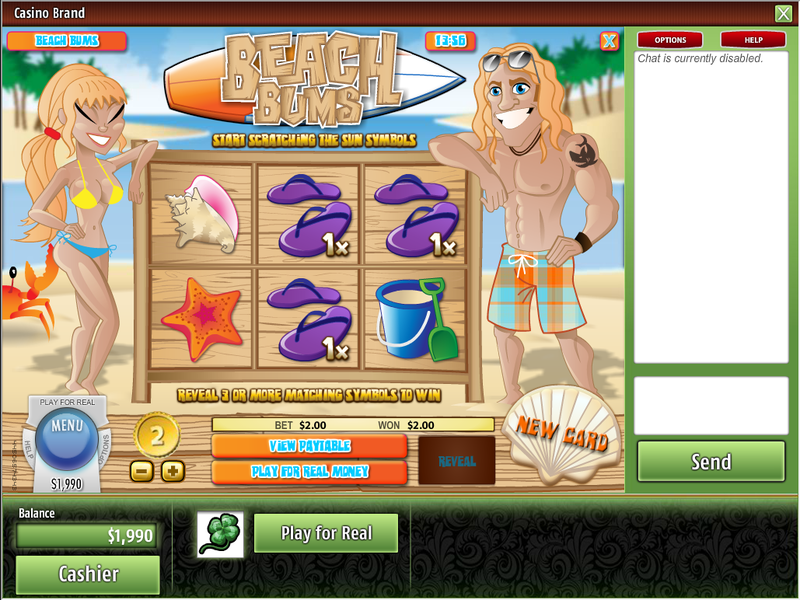 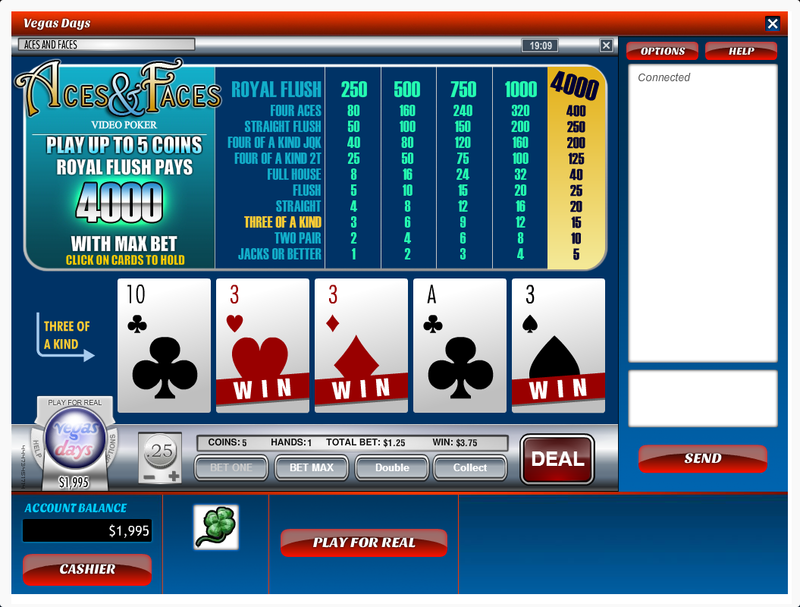 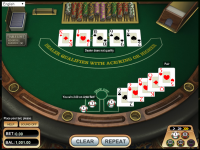 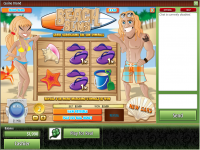 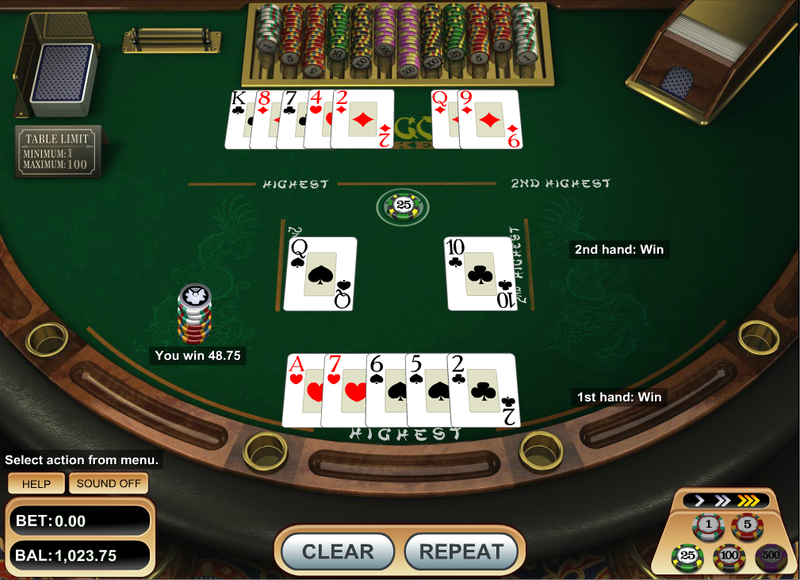 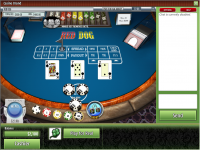 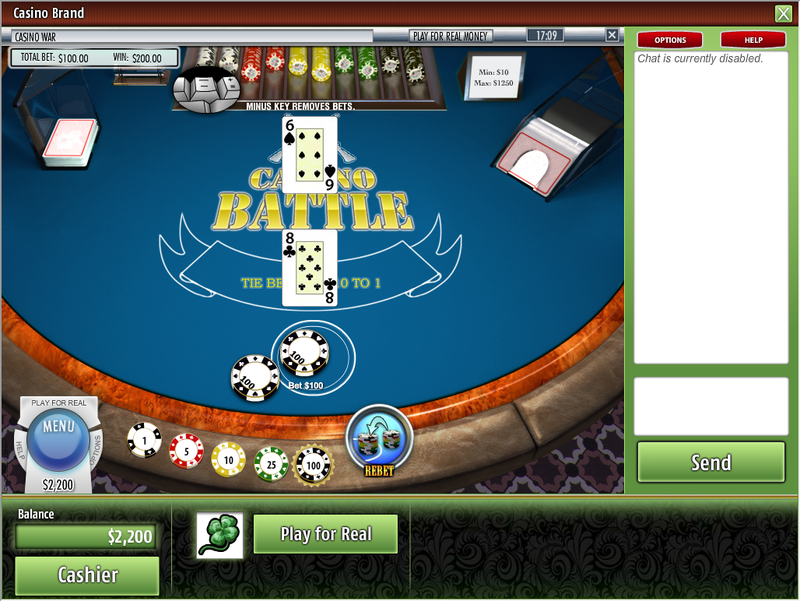 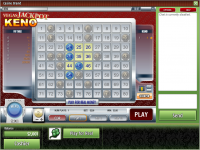 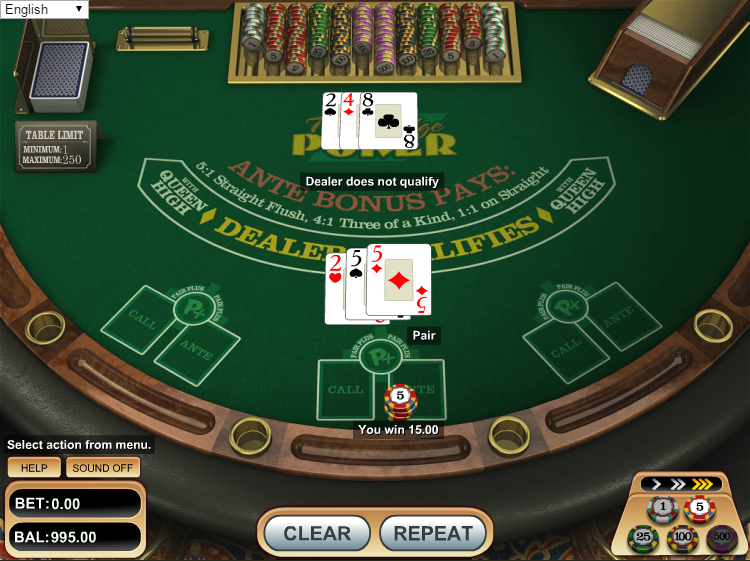 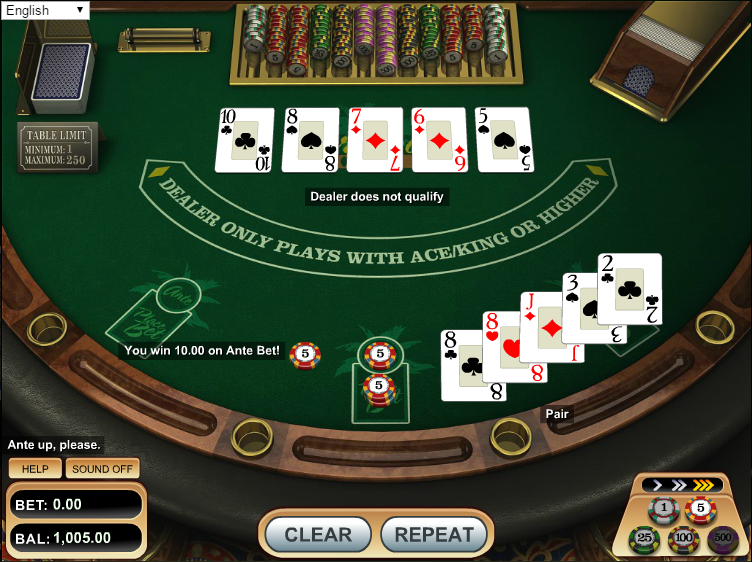 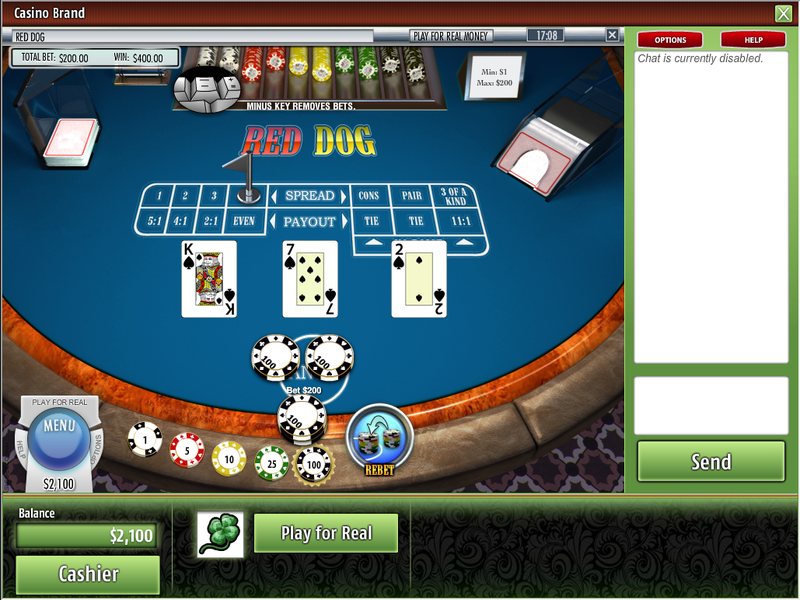 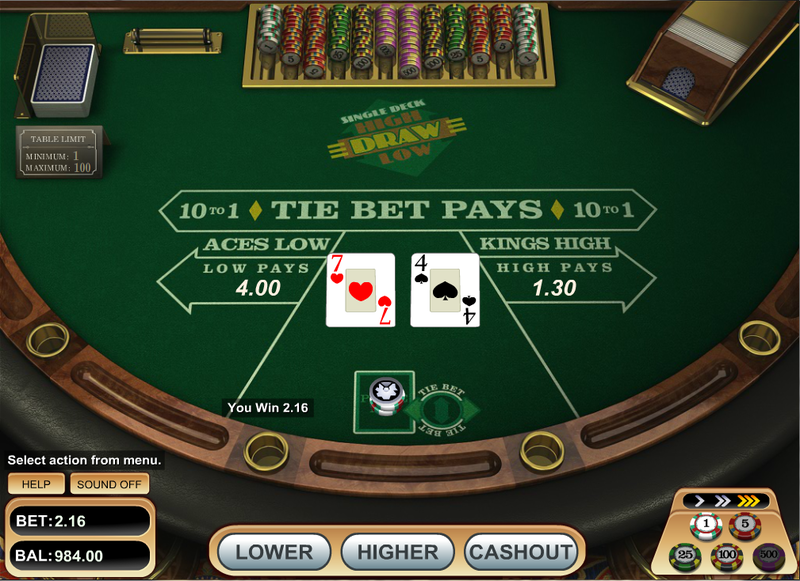 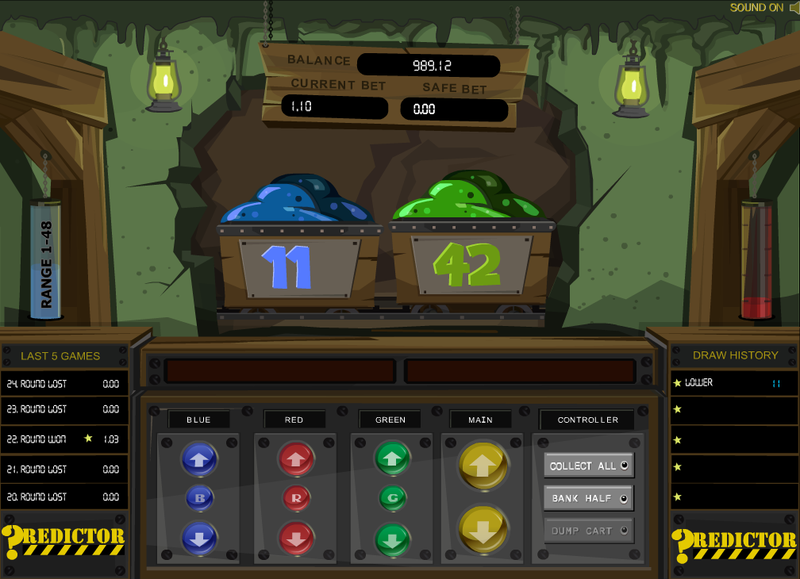 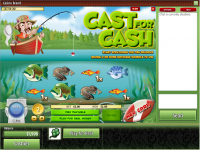 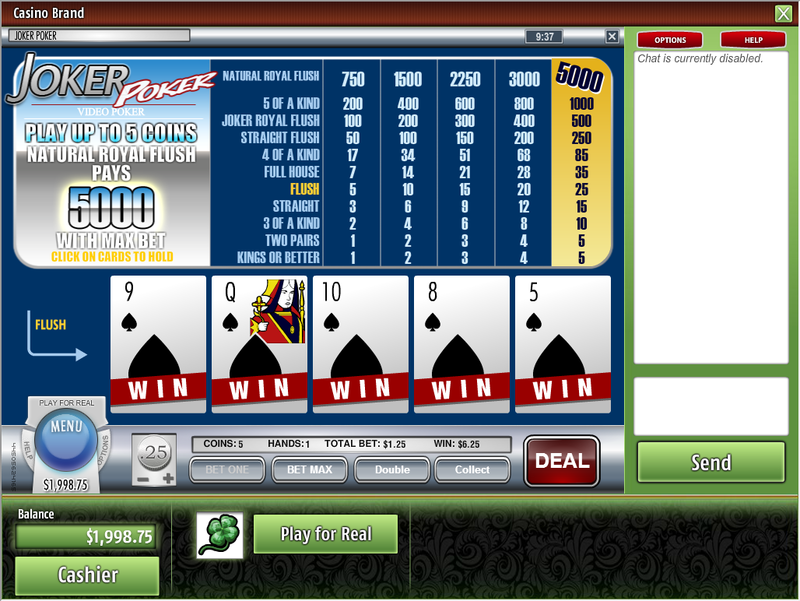 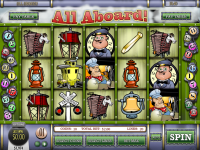 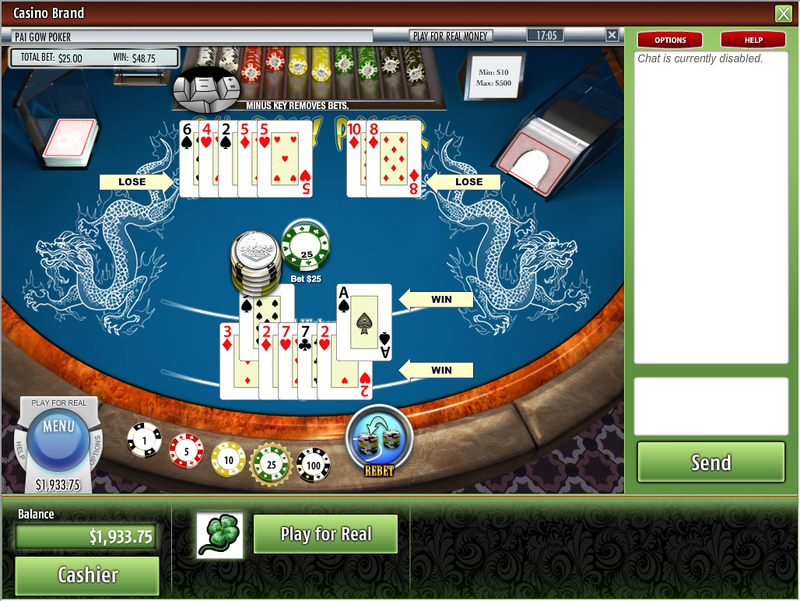 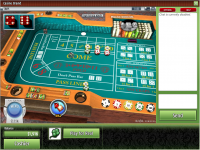 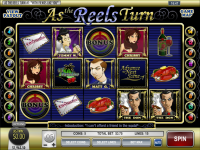 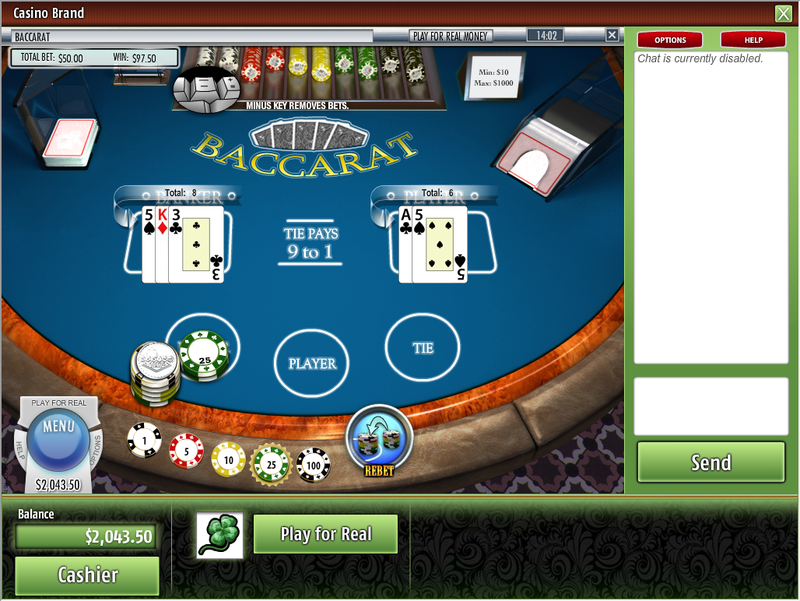 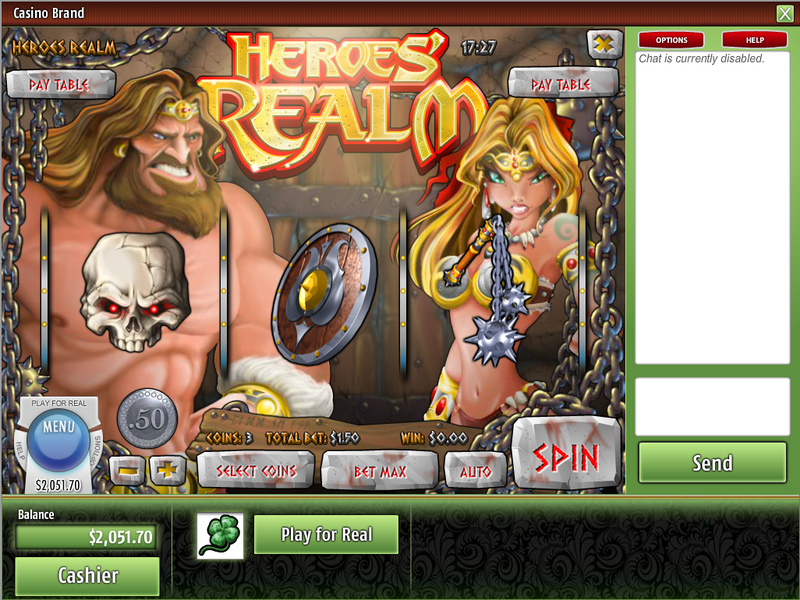 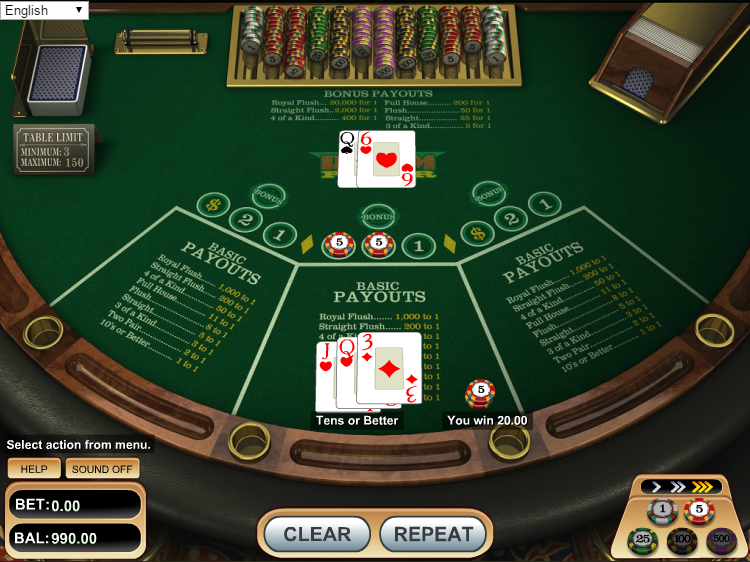 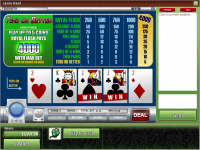 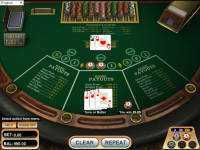 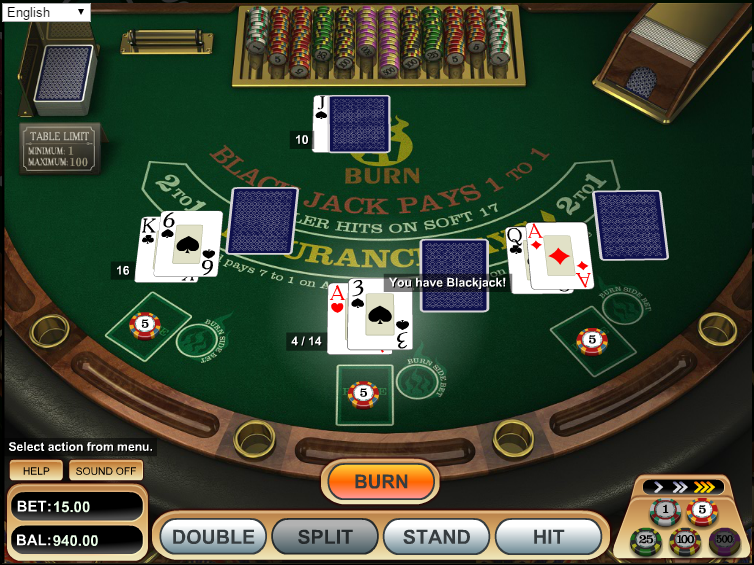 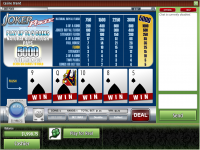 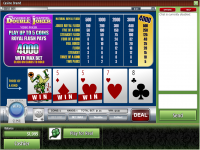 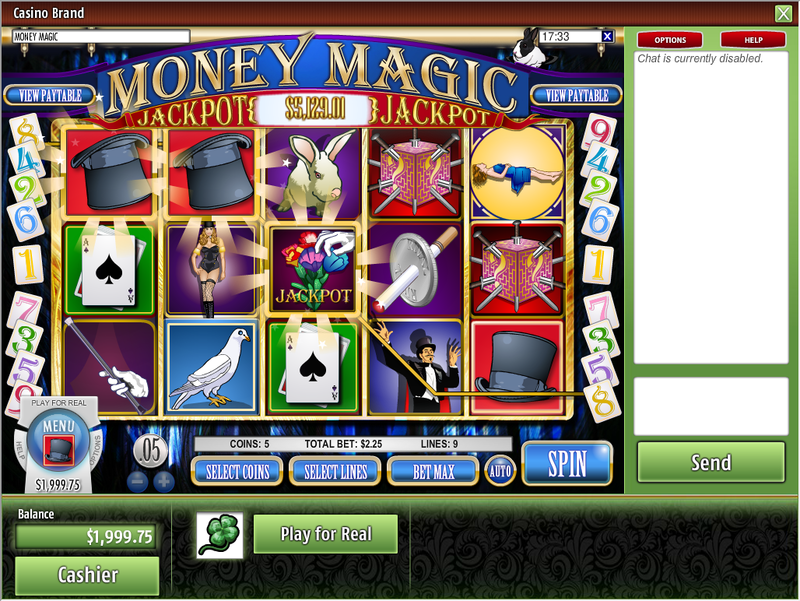 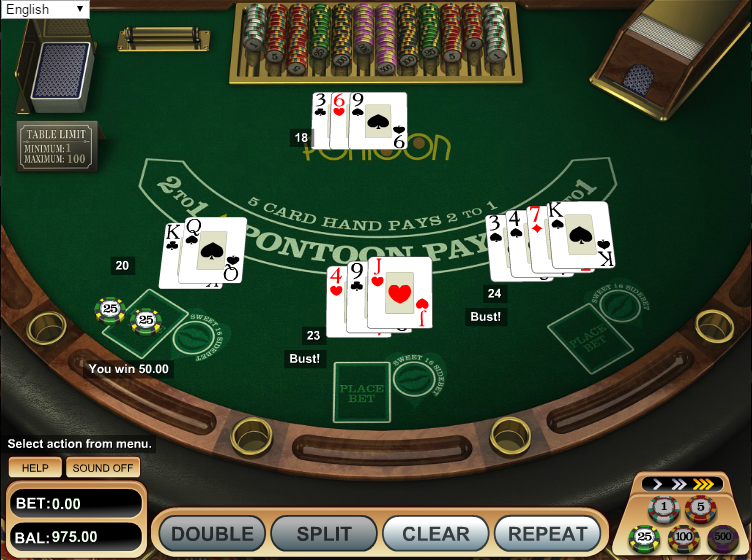 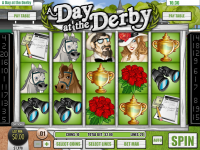 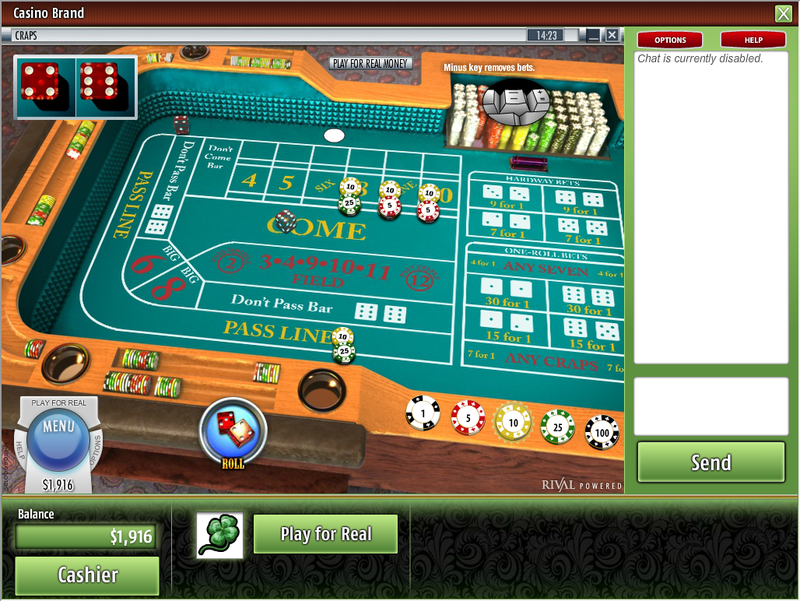 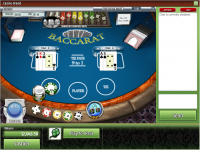 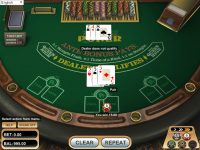 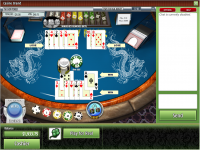 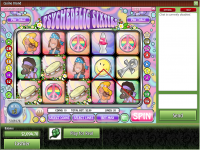 The casino accepts players from the United States, and is powered by both Rival and BetSoft, offering a wide array of games to their customers. This, along with competitive wagering requirements and fast payout times makes Superior Casino one of the better Rival sites we have seen. 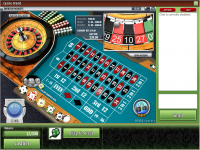 Superior Casino is powered by Rival, Betsoft and Vivo Gaming, and its games are provided through both a downloadable piece of software as well as through an instant play model that loads up directly through your internet browser. 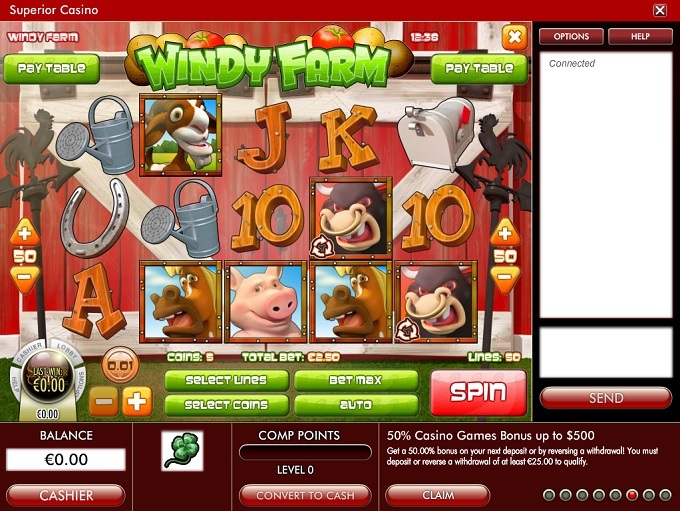 Mobile play is also supported, allowing you the chance to play anywhere your smartphone or tablet can snag a data connection. 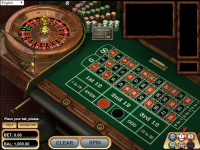 I couldn’t find any information on responsible gaming at Superior Casino, which is a major disappointment, as we feel that casinos have an obligation to at least mention responsible gaming to their customers. 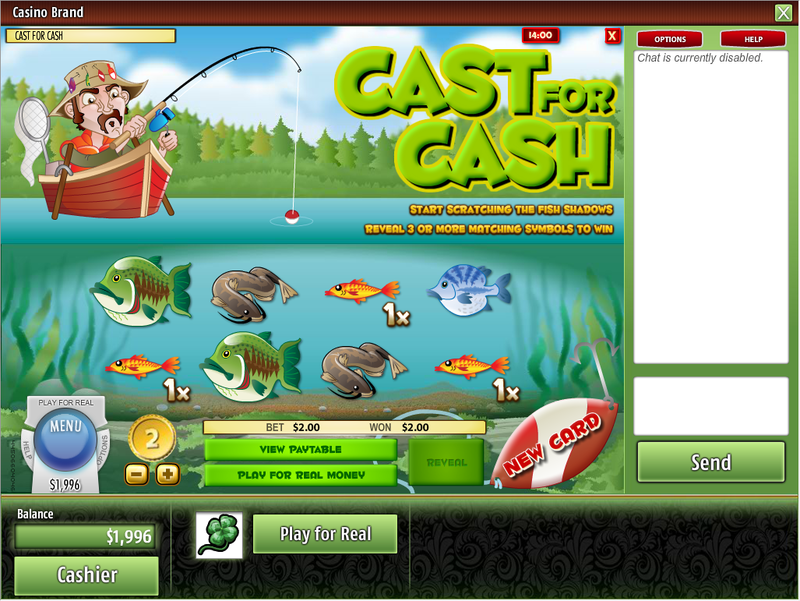 I strongly urge Superior Casino to correct this aspect of their site and provide information on how to avoid problem gambling. The customer service functions at Superior Casino are handled through live chat and email, and players will find that support is fast to respond and generally can answer most questions. 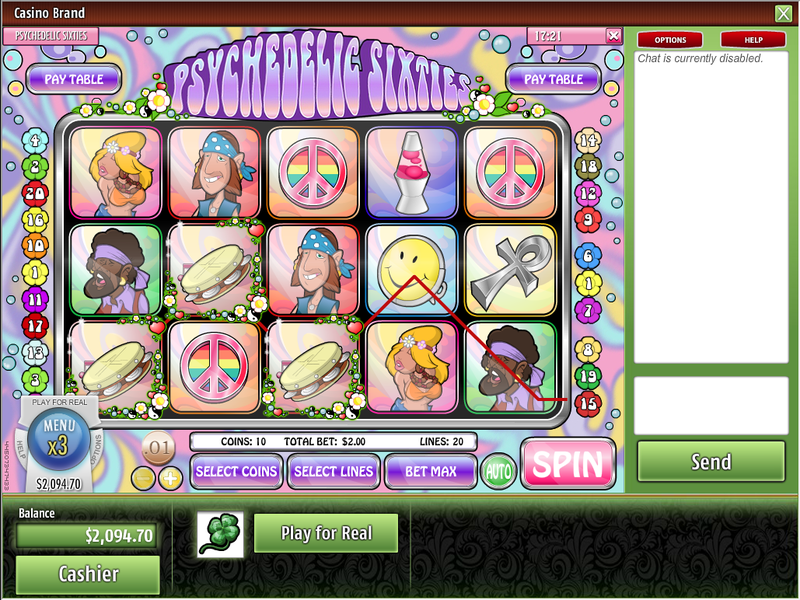 I managed to trip up the staff in regards to bonus terms, but they were fast in getting an answer emailed back to me. 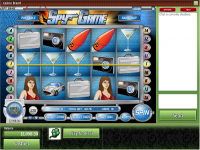 The casino does protect user information through SSL encryption technology, which does protect your data from being stolen by thieves or hackers. 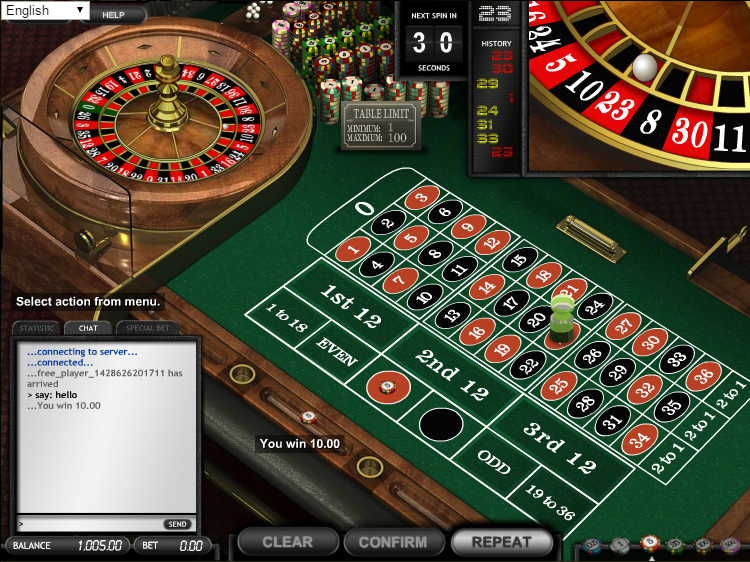 This is done by scrambling your information being sent to and from the casino, and that data is only readable by authorized casino staff. 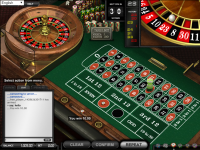 Looking through the terms and conditions at Superior Casino, there is nothing that stands out as being unfair or predatory toward players. 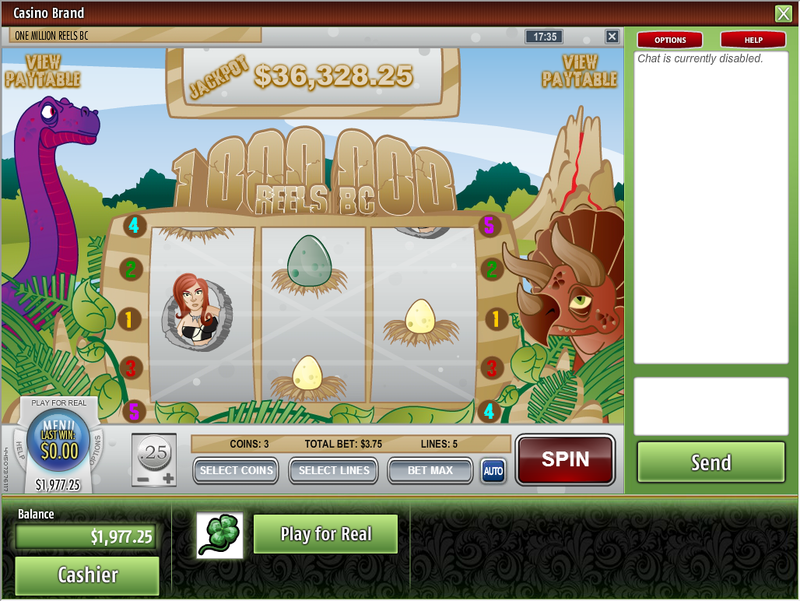 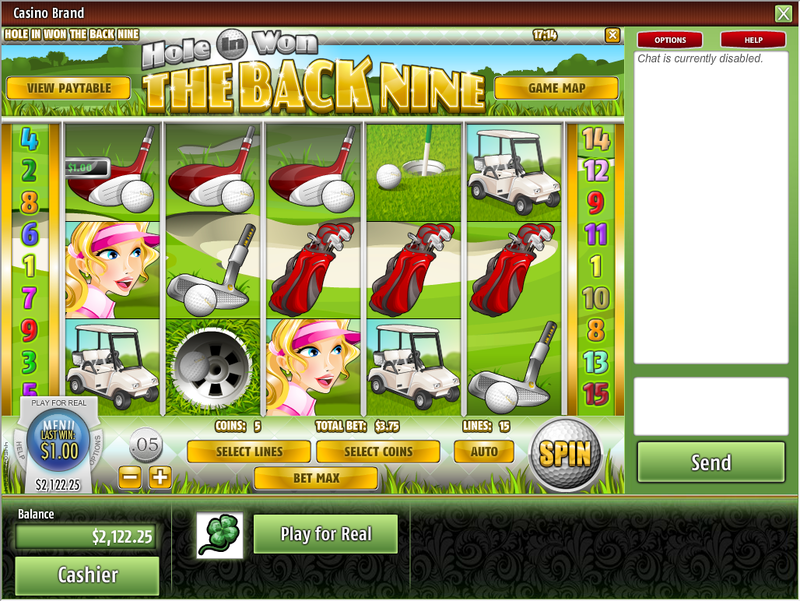 The banking system at Superior Casino is decent, if not a bit limited as the site services the American betting market. 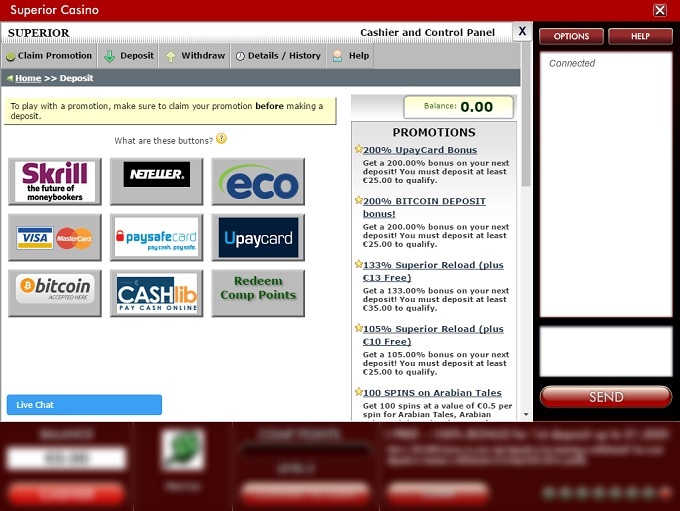 Deposits and withdrawals can be completed through Skrill, Neteller, ecoPayz, and Visa, while deposits can also be done through MasterCard, Paysafecard, American Express, and UpayCard. 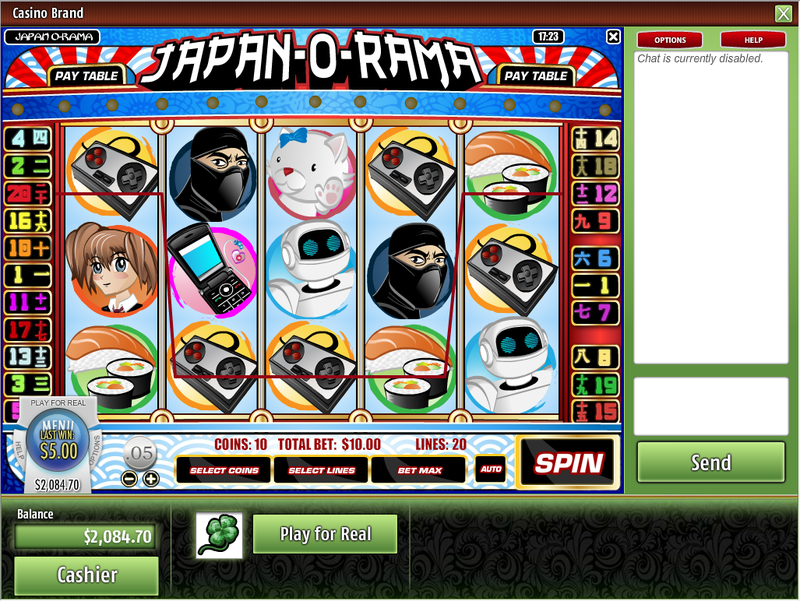 Withdrawals can also be done through check or wire transfer. 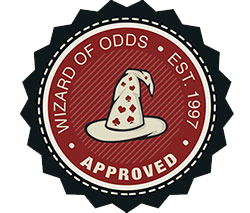 It should be noted that there is a 72 hour pending time for withdrawals, but eWallet transfers are done immediately after, and bank wires take up to 10 days. 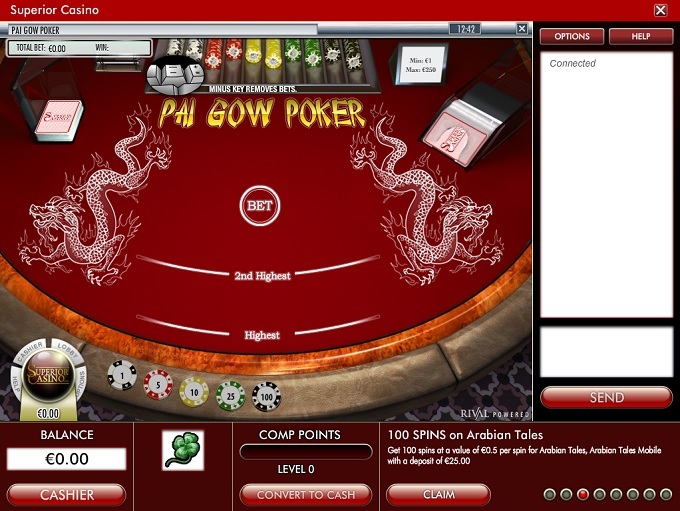 There is a $500 daily and $2,000 weekly withdrawal limit for players, although higher limits are also available for VIP players. 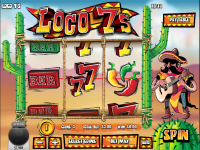 While the casino may deem itself, ‘Superior,’ LCB users would likely just categorize it as, ‘Pretty good,’ given the average rating of 3.9 out of 5. 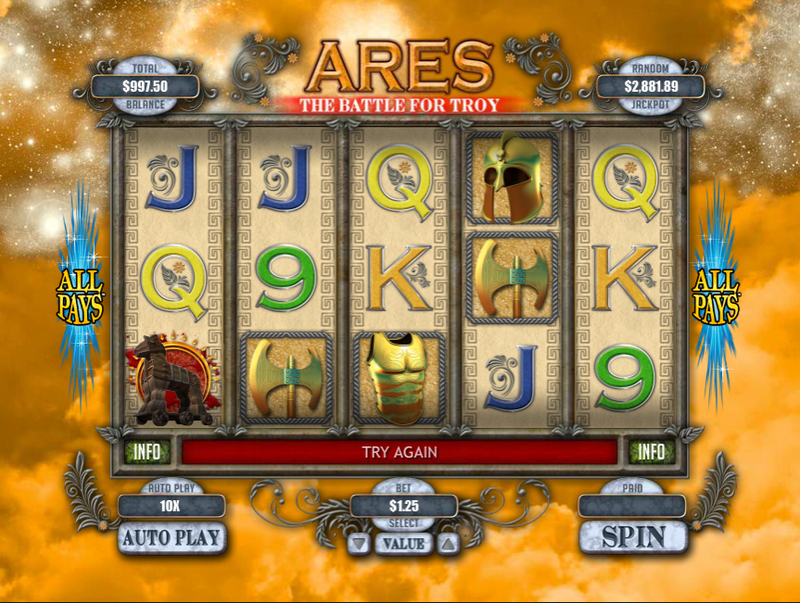 That’s a reasonably good rating, but nothing stellar and indicates less than 80% user favorability. 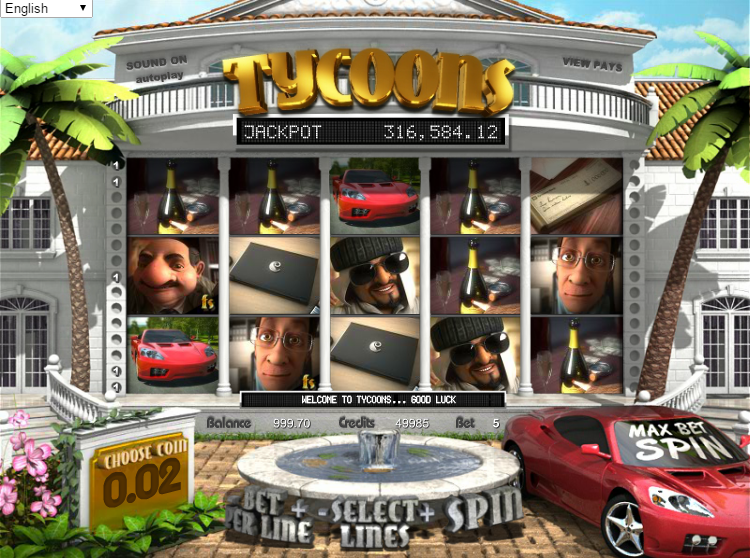 I’m going to say that their score is probably partially boosted by the way they treat low rolling players from a banking standpoint. 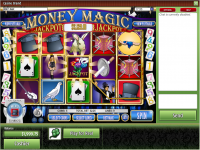 They are very reasonable in accepting minimum deposits of $25 and having that same sum be the minimum withdrawal amount. Withdrawal requests will first pend for 72 hours and then be delivered to E-Wallets instantly. 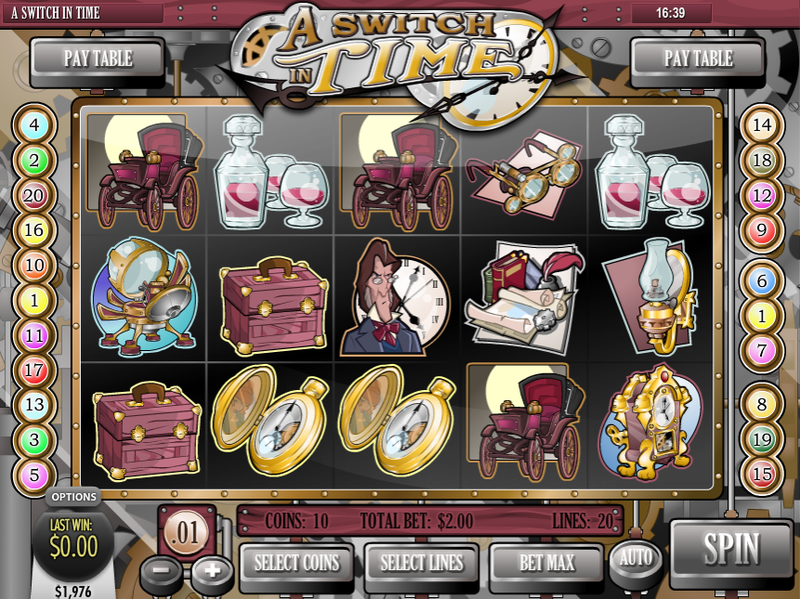 Bank wires will take as many as ten business days, but at least players can withdraw anytime they want as long as they have $25 in their accounts. 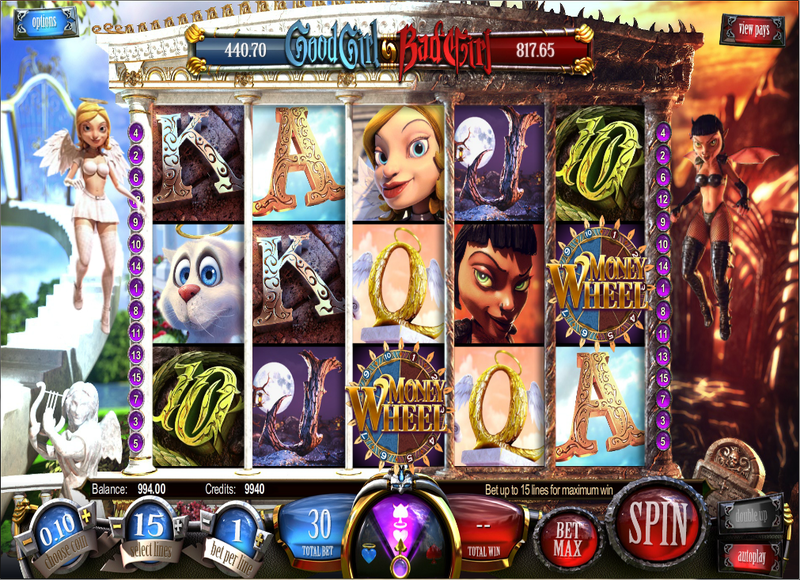 This casino will also thrill high rollers as they enable requests of as much as $10,000 per week for maximum withdrawals. 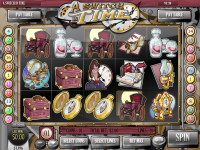 Given a total wait time of about two weeks (not counting bank holidays) for the bank transfers to hit, players with a balance of $20,000 who wish to take it all out can expect to have it in under a month and a half. 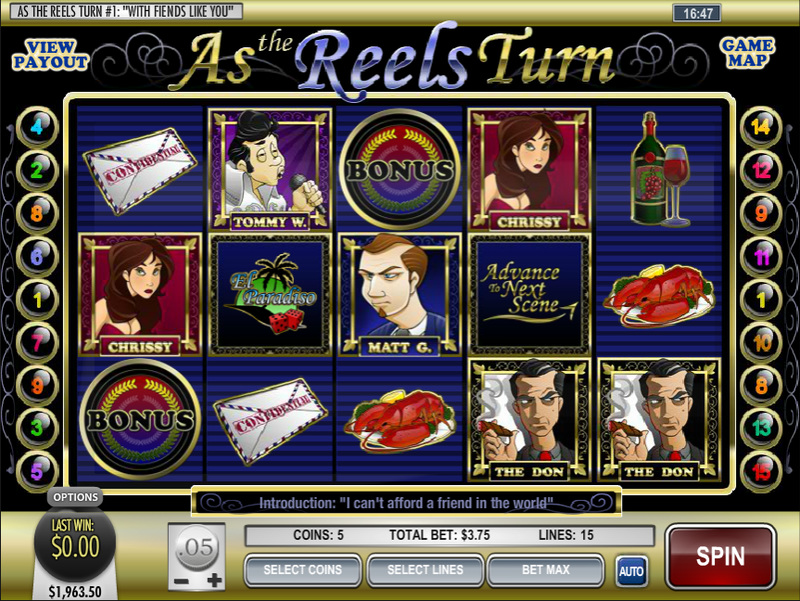 While not everything about this casino is as superior as its name would suggest, their banking terms certainly fit the moniker. 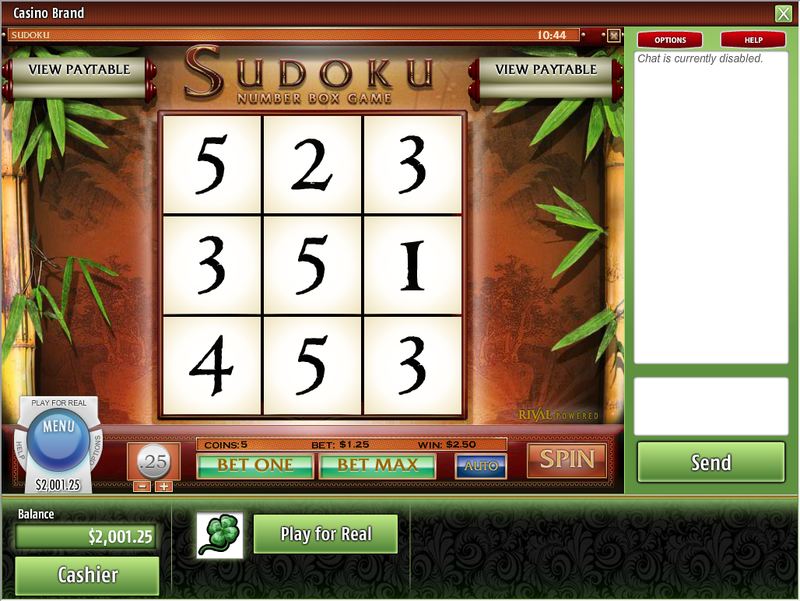 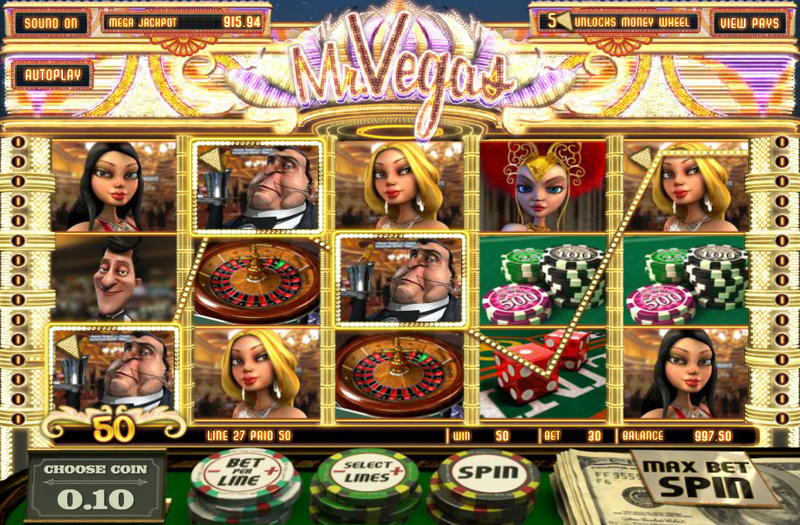 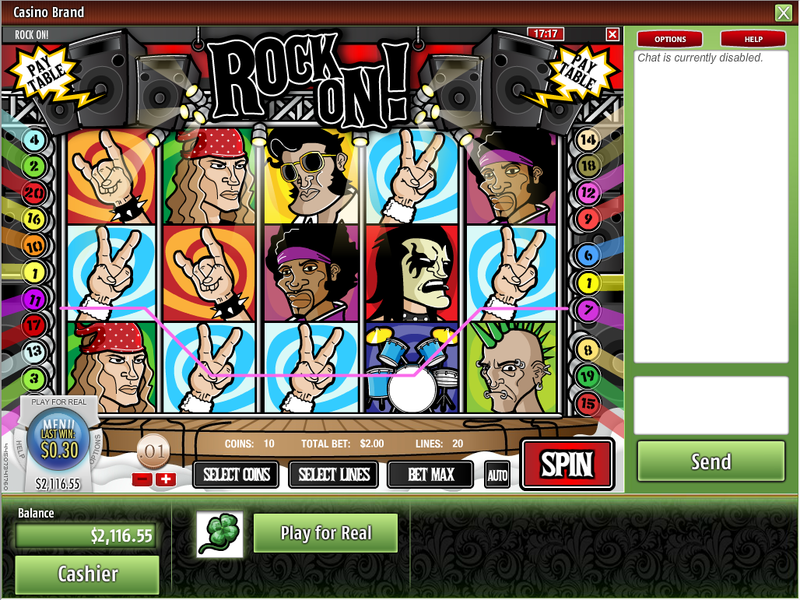 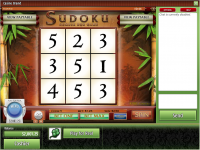 There are a decent number of slots available for play with both video and classic slots in Superior Casino’s library. 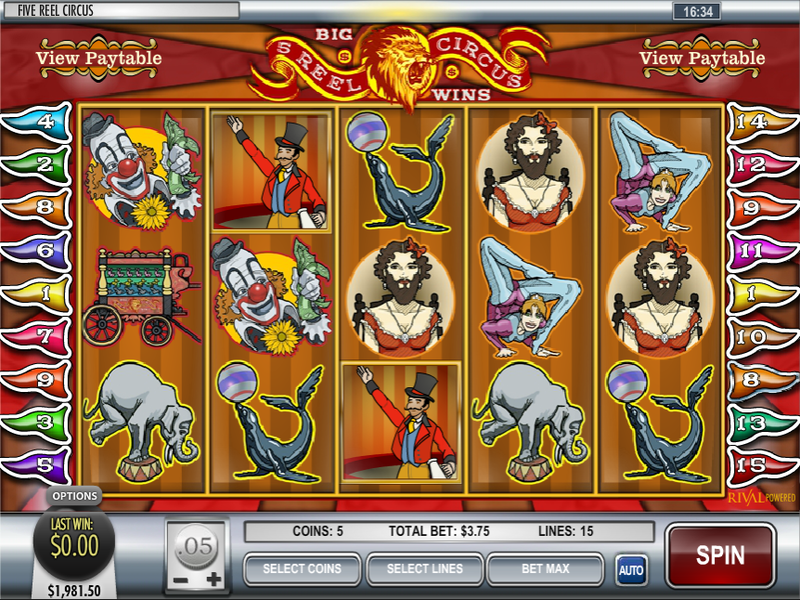 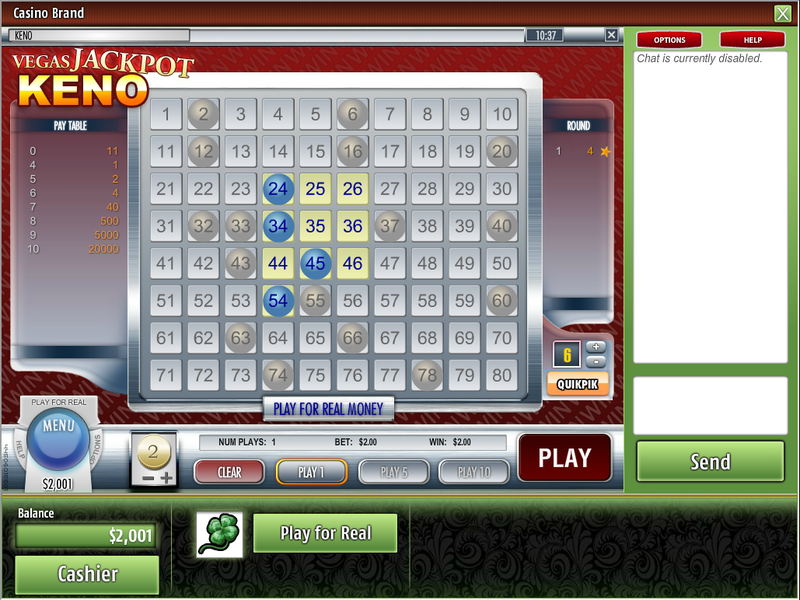 There are also a series of progressive jackpots available, giving players the chance to win large cash prizes. 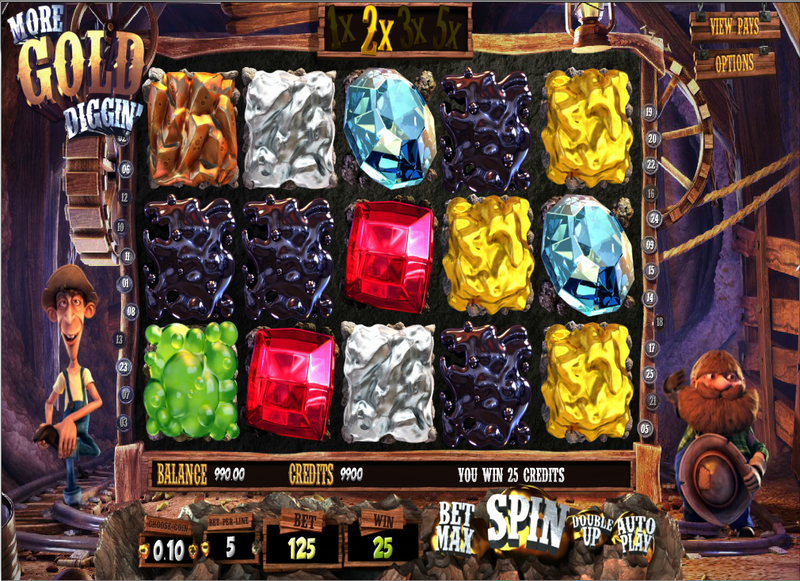 Players earn 1 comp point for every dollar wagered at Superior Casino, and players are able to redeem 1,000 points for $1 cash in the casino. 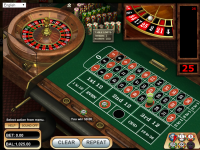 Below is a list of promotions currently being offered at Superior Casino. 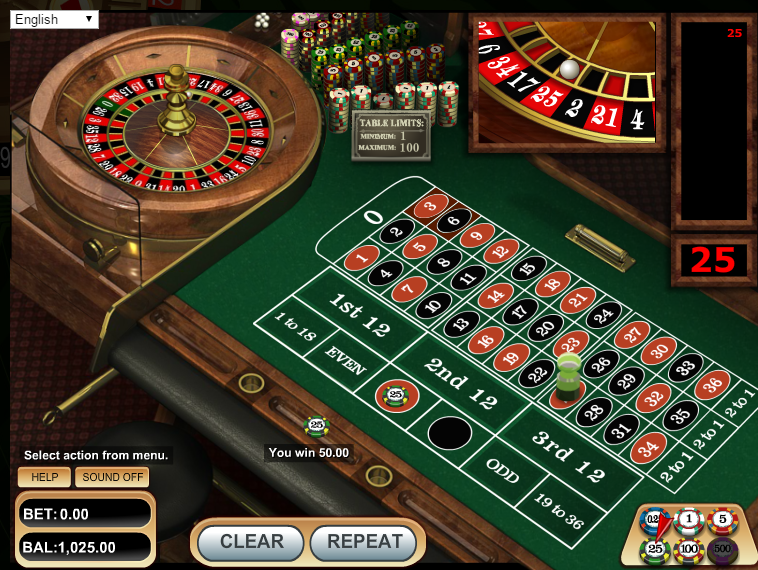 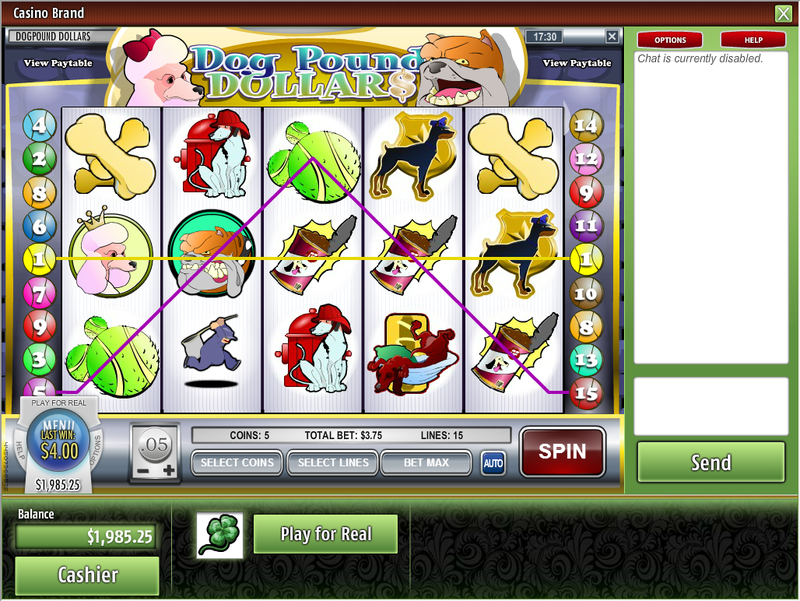 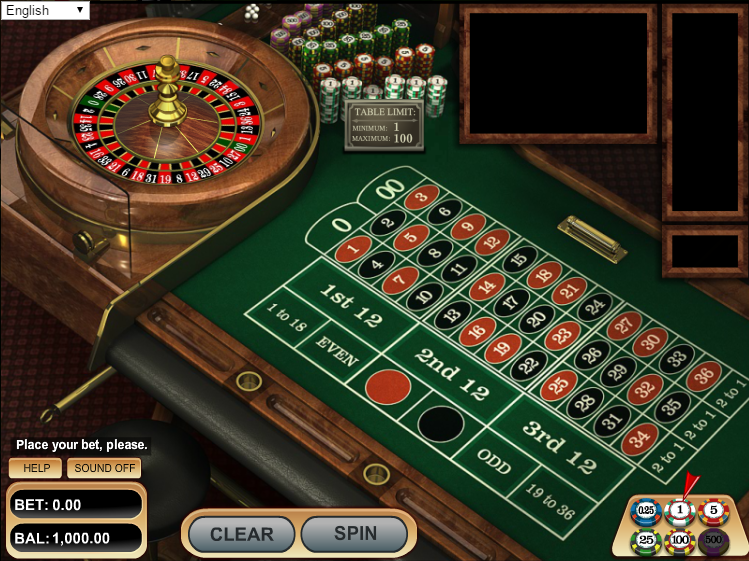 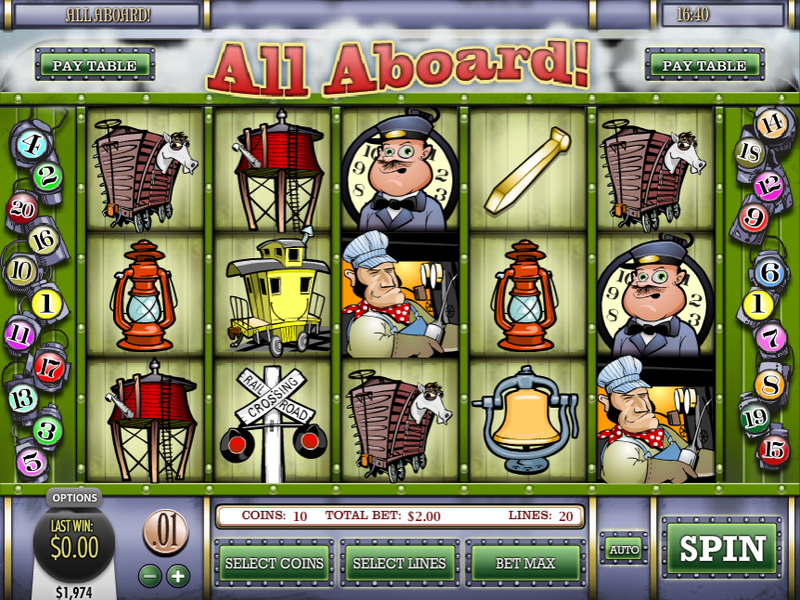 27% for American Roulette, Other Roulette and Parlor Games. 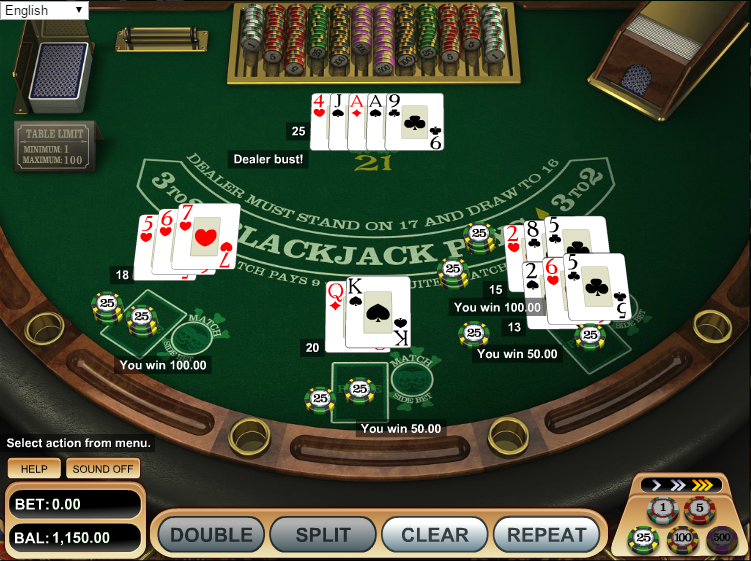 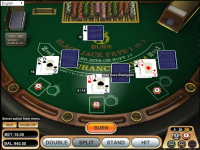 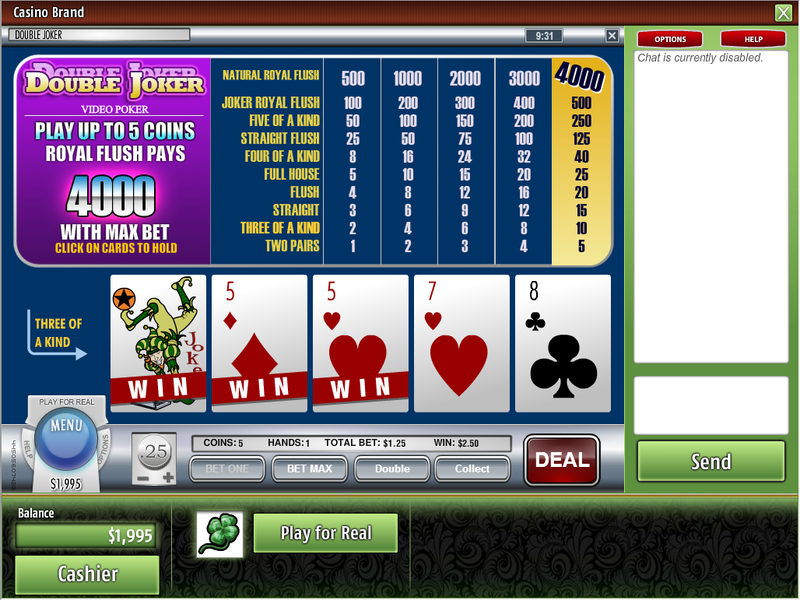 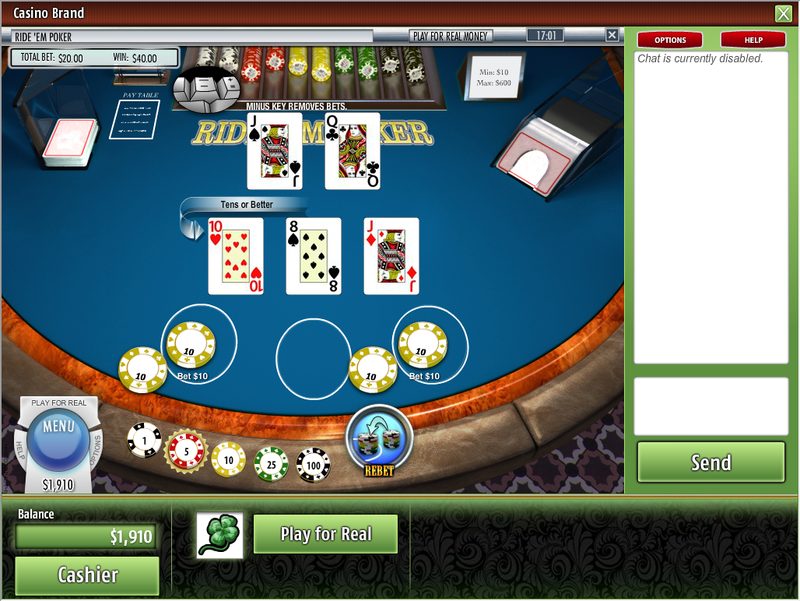 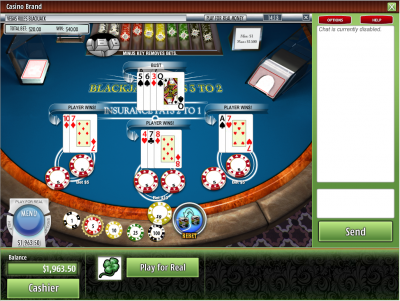 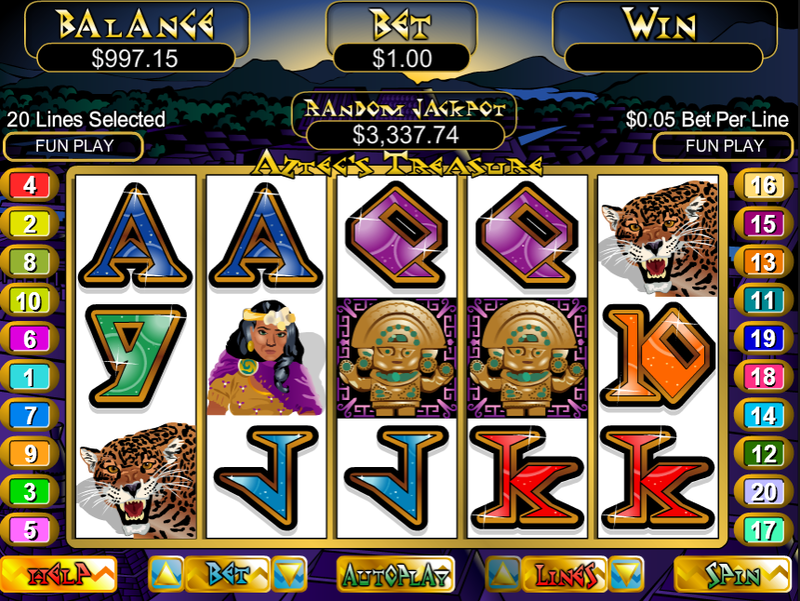 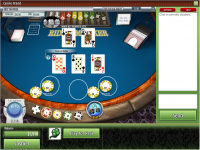 23% for Classic Blackjack, Other Blackjack, Video Poker, Craps, Baccarat and Poker Games. 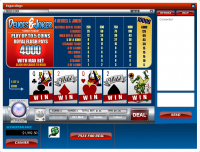 A 20% 3rd Deposit bonus with a max bonus of $200 and a wagering requirement of 20x on Classic Blackjack, Other Blackjack, Video Poker, Poker Games, Casino War, Slots and Parlor Games. 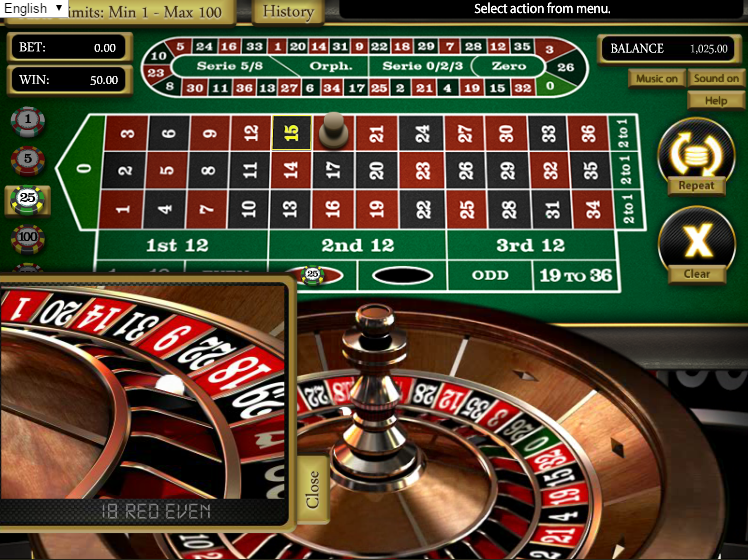 Craps, Baccarat, Sicbo, American Roulette and Other Roulette do not count towards the wagering requirements. 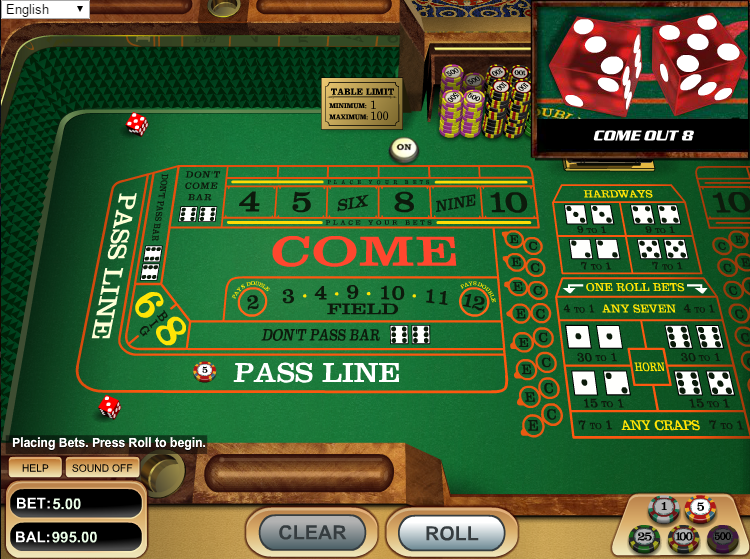 Note: Games that are excluded: Casino Battle, Craps, American roulette, European roulette and Baccarat. 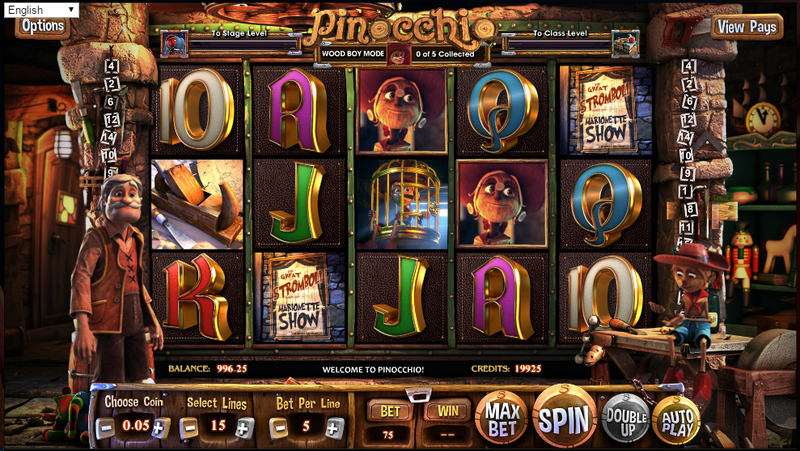 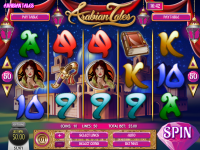 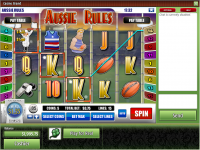 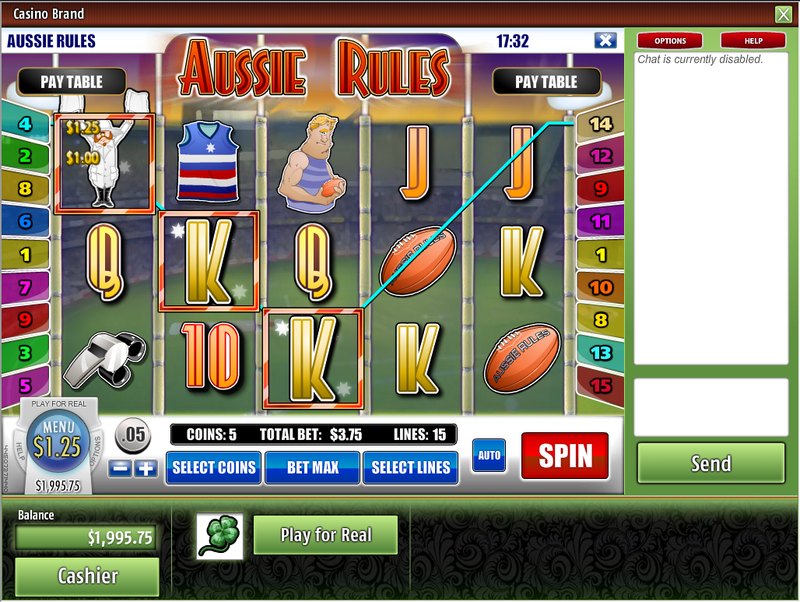 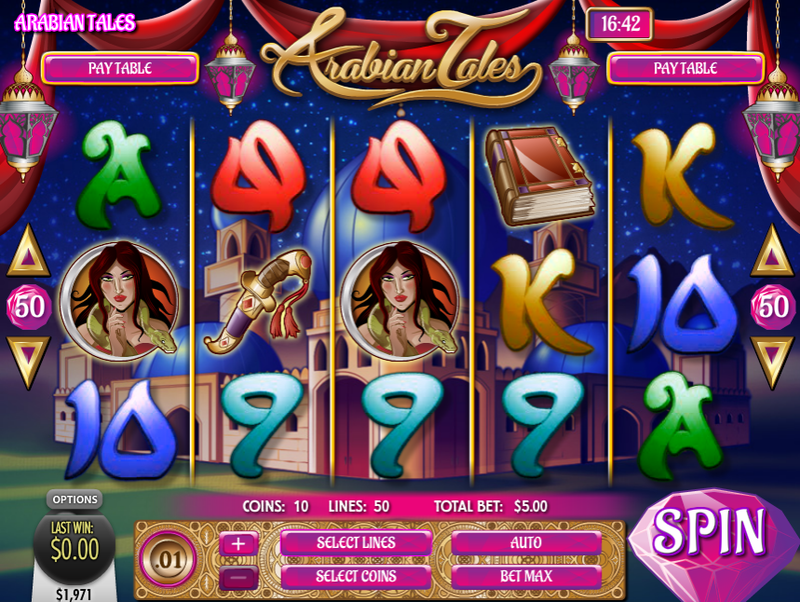 A $20 No Deposit and a wagering requirement of 20x on Slots. 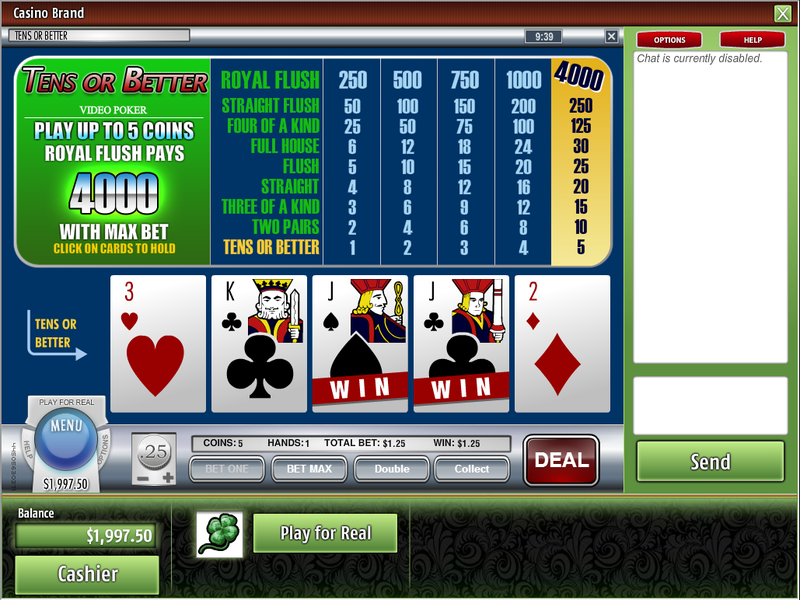 Note: Maximum cashout is $50. 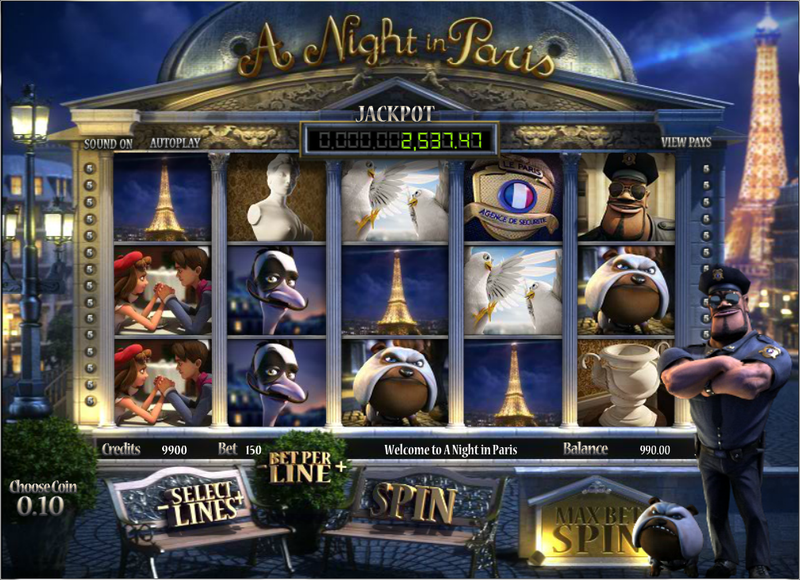 Restricted countries from this bonus: Finland, Serbia, Israel, China, Japan, Korea, Singapore, Vietnam, Hong Kong, Ukraine and Malaysia. 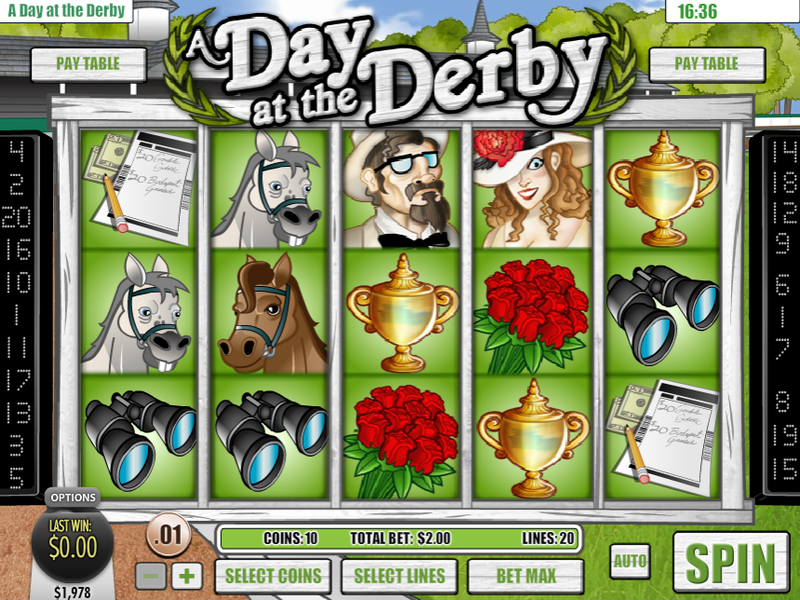 A 150% 2nd Deposit bonus with a max bonus of $900 and a wagering requirement of 25x on Slots. 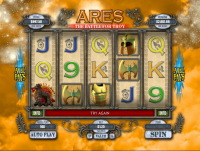 Note: The Slots Only Welcome Bonus can only be used for play on designated games, including I-Slots, 3 Reel Slots, Video Slots, Keno, Sloto and Scratch card games only. 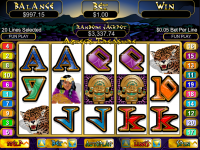 A 30% 2nd Deposit bonus with a max bonus of $300 and a wagering requirement of 25x on Classic Blackjack, Other Blackjack, Video Poker, Poker Games, Casino War, Slots and Parlor Games. A 50% Sign Up bonus with a max bonus of $500 and a wagering requirement of 35x on Classic Blackjack, Other Blackjack, Video Poker, Poker Games, Casino War, Slots and Parlor Games. 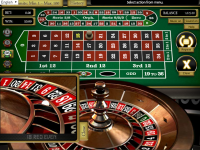 Superior Casino is licensed to conduct gaming operations through the jurisdictions of Curacao. 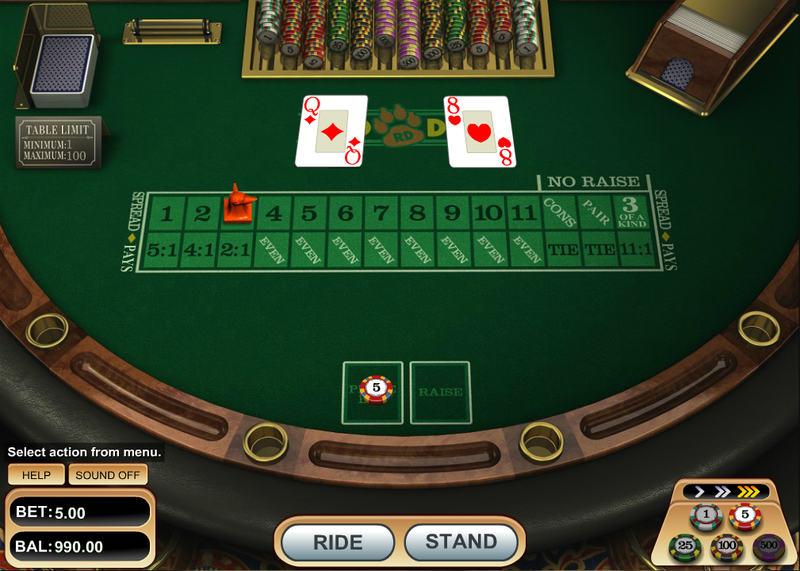 Superior Casino does not accept players from the following countries: Afghanistan, Netherlands Antilles, Azerbaijan, Bangladesh, Bulgaria, Bhutan, Canada, Costa Rica, Denmark, Estonia, Hungary, Kyrgyzstan, Cayman Islands, Kazakstan, Netherlands, Poland, Romania, Singapore, Syrian Arab Republic, and Turkmenistan. 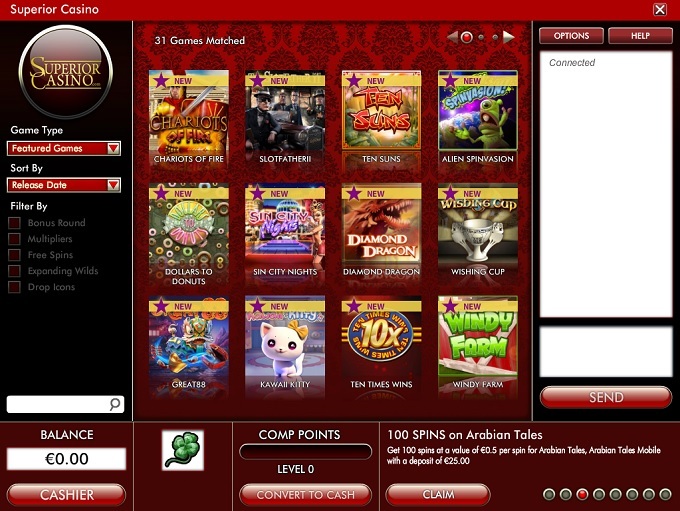 There are currently no known player issues pertaining to how Superior Casino conducts its gaming operations. Superior Casino earns an endorsement from this site for their integrity and customer support. 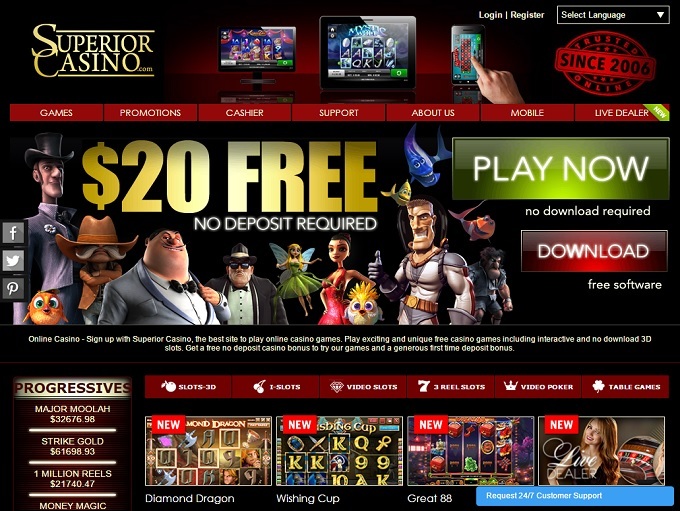 We only endorse the best Internet casinos we personally trust, and are proud to partner with Superior Casino.